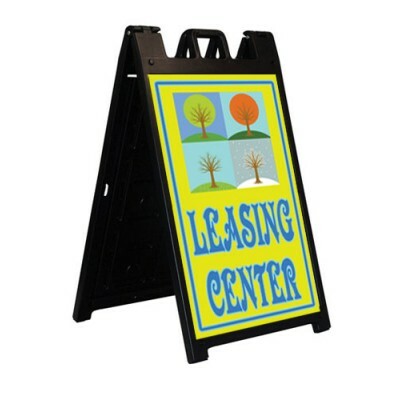 A big, easy to move message board sign. 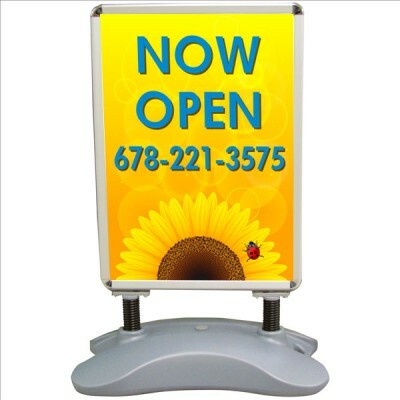 Our Roadside Message Board is 36" tall by 48" wide and is double sided. 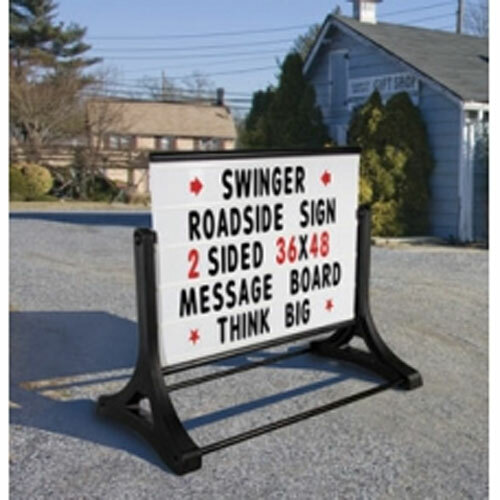 The price includes 421 - 5" tall letters, numbers and characters that are easily changeable. An affordable, tough, long-lasting sign that can be changed daily, monthly or whenever you want. 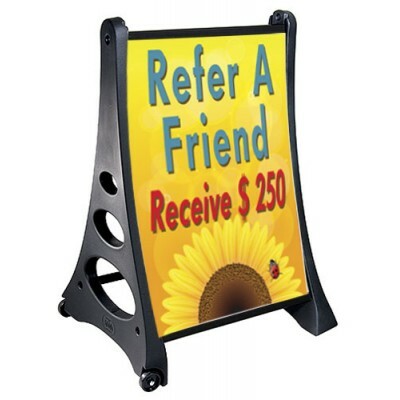 The strong support posts add stability and the hand-holds are for easy portability. The best, biggest changeable message sign out there. Ships in one box and weighs approximately 50 pounds.